I am Jan Willem Kaper. Now, I am a web developer and I like it! A few years ago I was introduced to Podio and was immediately overwhelmed by its potential. Podio is a collaborating tool developed in Copenhagen (Denmark), acquired by Citrix in 2012 and conquered the world since. Podio is an extremely flexible and highly customizable online hub for work and communication. With content, conversations, and processes structured and together in one tool. Together with Globiflow and Citrix Sharefile it's one of the best tools out there. 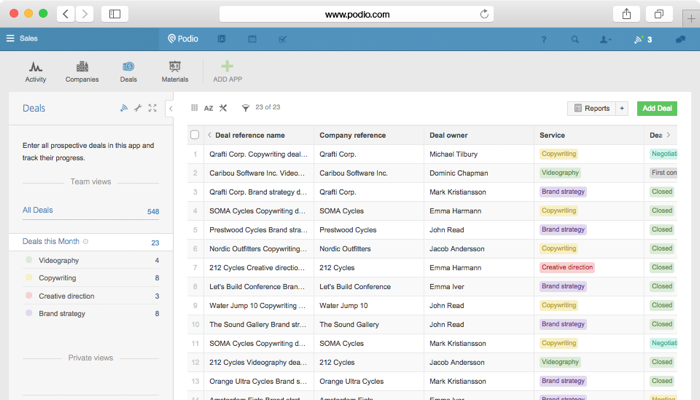 The last few years I helped companies and teams with getting the best use of their Podio implementation. I used Globiflow, ShareFile and other tools to create advanced web application helping teams to work better and make employees happy. Back in 2000 I was an intern at a small firm. They asked to create a database for storing their technical documents. It was a first step in a world that keeps me busy till today. I have created several software products to help customers to automate their document workflow cycle. Starting with the creation of documents in Microsoft Office, followed by intelligent tagging, storing, and printing documents. In 2015 I started contributing open source projects. It's a good way to use my existing knowledge and skills by helping others and learn new skills. My open-source contributions can be found on my GitHub profile. 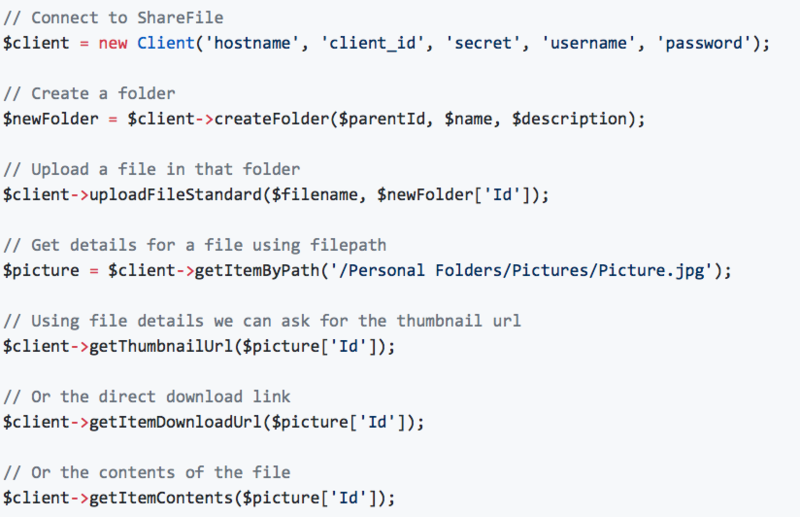 Fun fact: this site is also open source so others can use as a template for their own site. This package contains a FlySystem adapter implementation for my kapersoft/sharefile-api package. This package contains an implementastion of the npmsearch.com API. This is a node CLI utility to watch NPO live- and video streams in QuickTime Player. In my free time I volunteer at my local Scouting group, visit festival and like to hang out in a bar of pub. Every saturday I am a Cub Scout Leader at my local Scouting group. I teach children in the age from 7 to 11 the Scouting Way inspired by Robert Baden-Powell. My Scouting group is member of the Dutch National Scouting organisation (Scouting Nederland) and is open for everyone irrespective of belief, race, skin colour, handicap, political context, sexual preference, or age. My taste of music can be found at my Spotify or Last.FM account. © Jan Willem Kaper. All rights reserved.